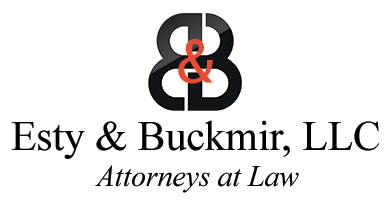 Attorney Beatty is a Partner in the firm, beginning his tenure at Esty & Buckmir on May 1, 2000. 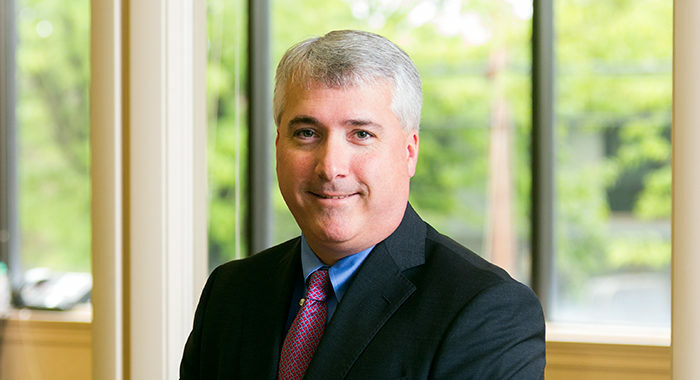 His focus is mainly on litigation and trial practice, having tried numerous cases in the various Connecticut Superior Courts, and he has argued before both the Connecticut Appellate Court and Supreme Court. 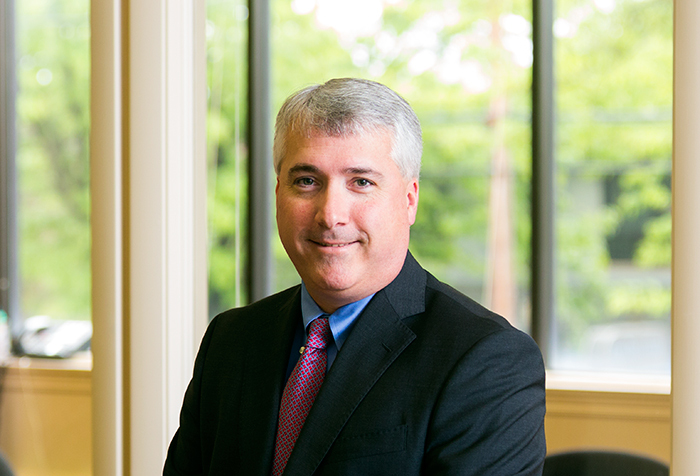 Attorney Beatty graduated from the University of Connecticut School of Law in 1999, after earning a Bachelor of Science degree from Boston College in 1996. Attorney Beatty is admitted to practice in Connecticut, as well as before the United States District Court for the District of Connecticut, and the United States Court of Appeals for the Second Circuit. Attorney Beatty is a member of the New Haven Bar Association, the Connecticut Bar Association, as well as the American Bar Association.